Whether you require push fit ring seal or solvent weld, JDP can offer a complete range of uPVC Soil and Vent systems. Lightweight and easy to install, they are available in a range of colours inclusing white, black and grey in 110mm. 82 and160mm also available. The system includes a range of Pan Connectors for connecting the WC. (Grey only). Do not Solvent Weld. *Polypropylene do not solvent weld. Metal shell contains intumescent material. 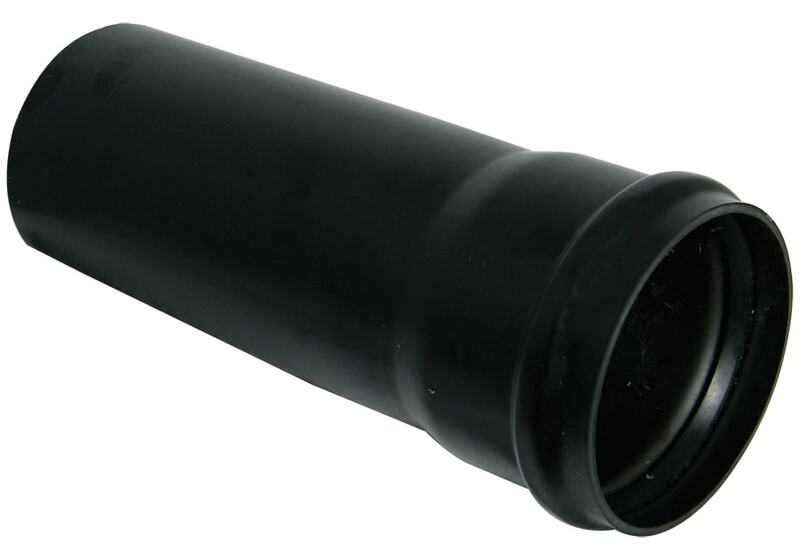 New compact type, use where plastic pipes penetrate walls and floors. White Polypropylene – 110mm / 4in. Do not solvent weld. To convert to 82mm Solvent Socket Valve, remove seal from 110mm push fit AF110. 82mm & 110mm valves include Polystyrene Insulating Head Cover as per Building Regulations.